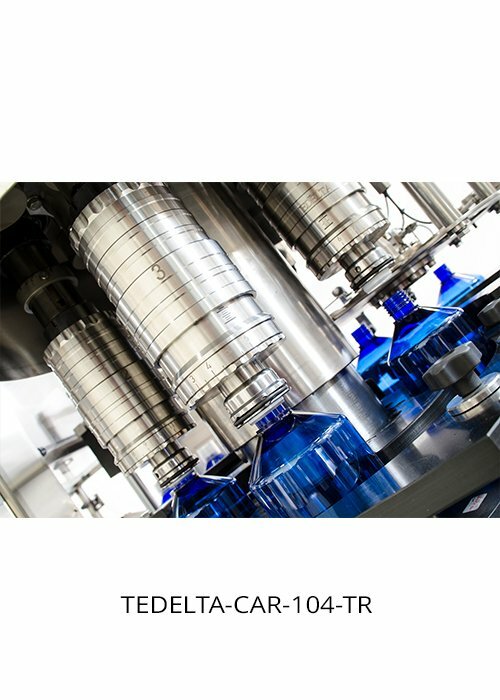 Designed reliability based on strong construction, for the demanding high speed production, starting at 3000 bph and reaching a high output of 60000 bph with maximum efficiency depending on the amount of heads installed. 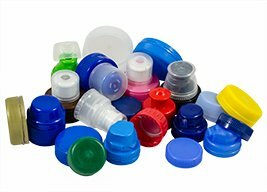 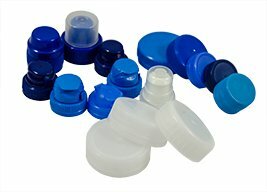 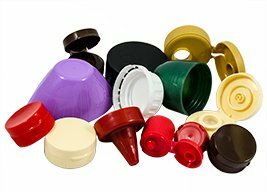 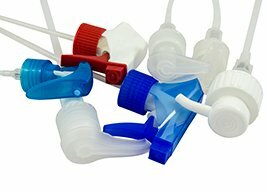 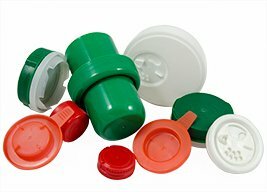 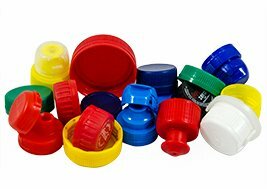 Tedelta cappers process a wide range of plastic pre-threaded caps, flip-top caps, puh-on caps, sport caps, specialty caps, etc. 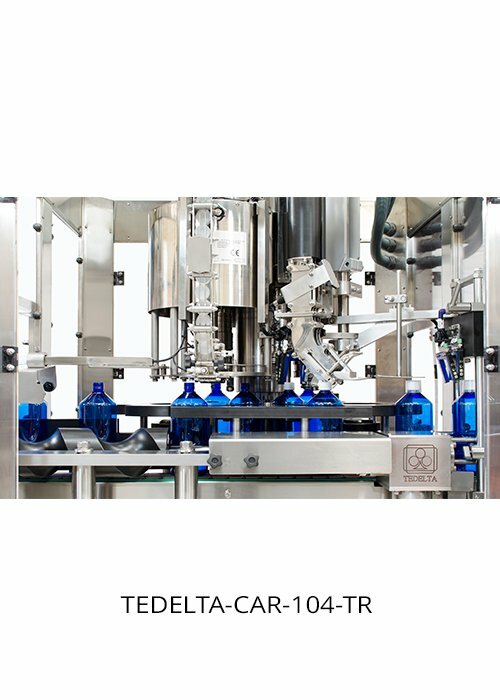 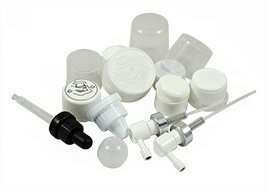 on any bottle or jug, glass or PET..
Great flexibility that allows the capper to be equipped with different heads such as: magnetic CM-706-TR, Push-on CP-101, SERVO, magnetic capping head with gripper system model CM-706-TR/PZ or Rigid Cone, this guarantees maximum closure efficiency and reliable tightness pressure. 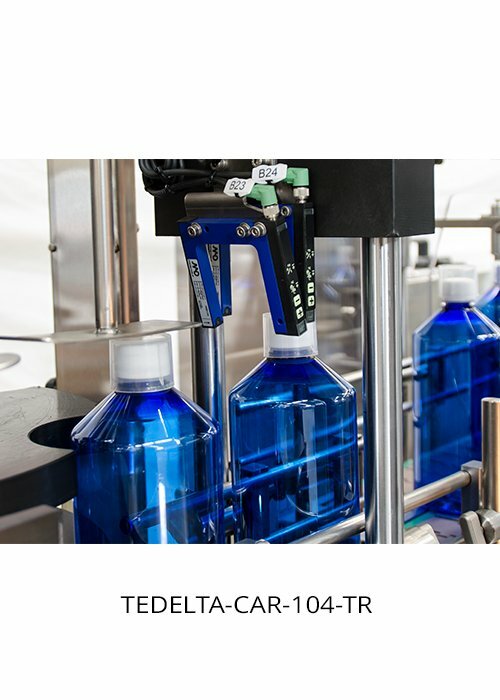 Tedelta´s Pick and Place system to transfer caps from the chute to the capping heads. 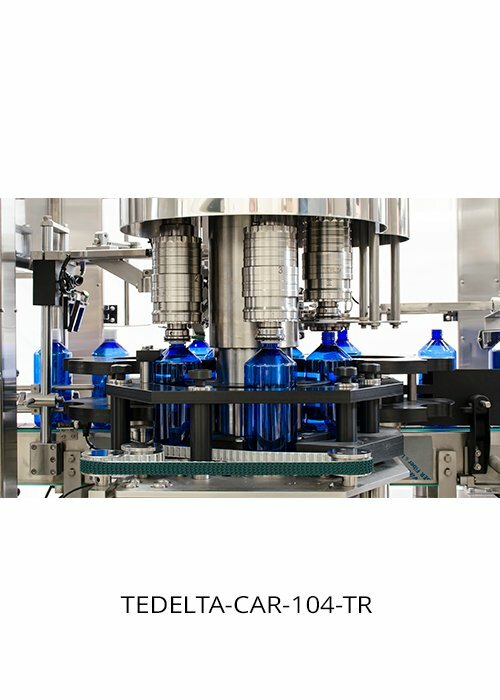 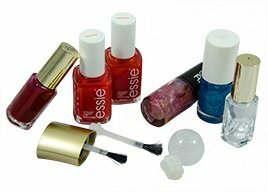 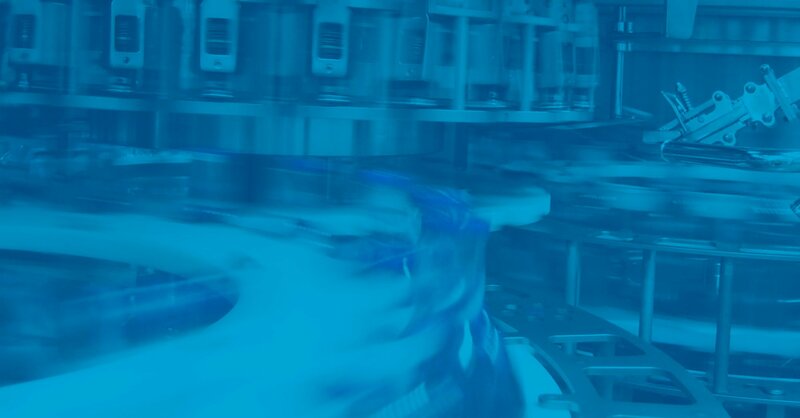 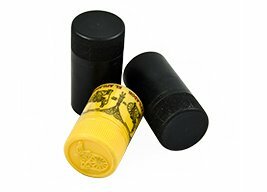 Quick change formats without tools for different size bottles and caps to optimize production time. 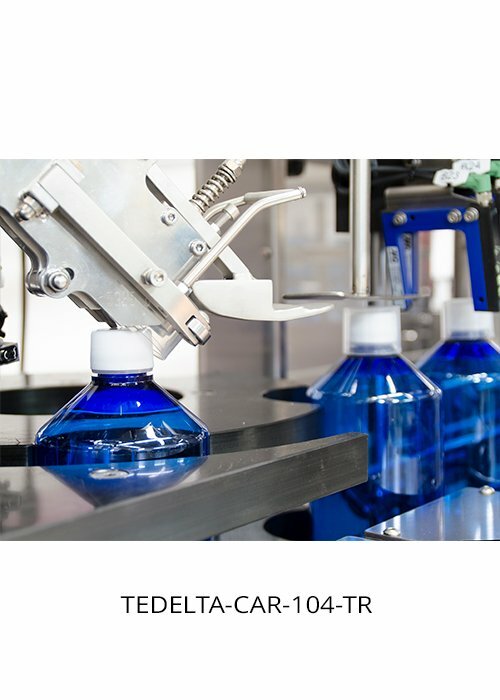 Automatic cap distribution in cap shoot, designed for each specific individual cap and speed. 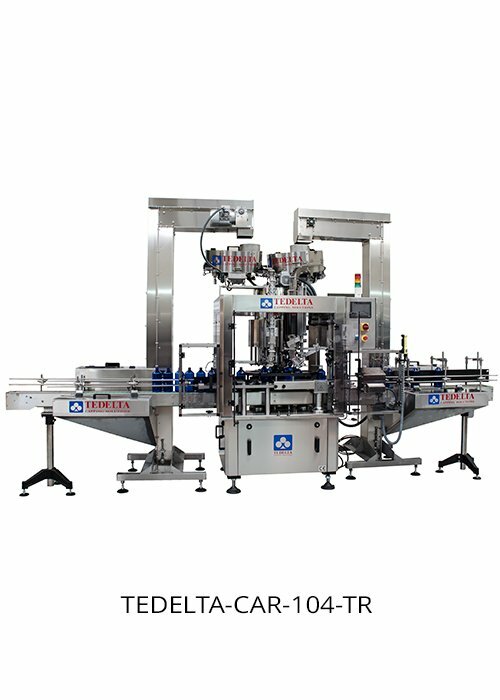 Synchronized with process line and operator friendly. 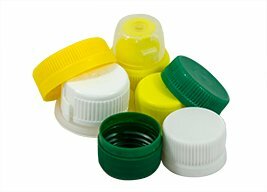 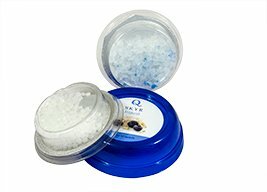 Low maintenance, minimum greasing process and lasting durability. 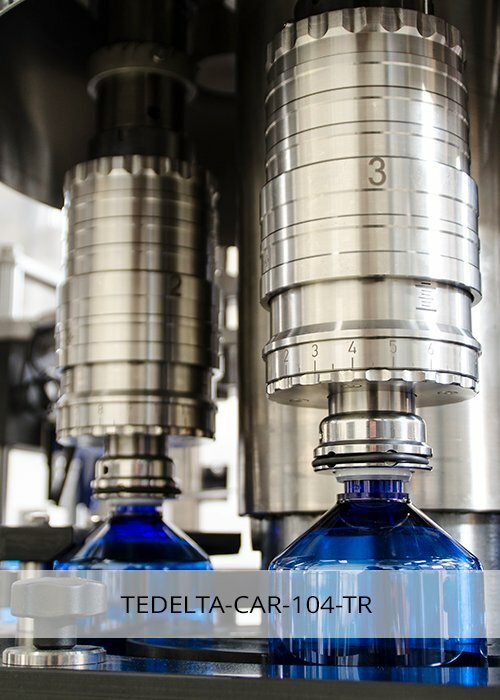 Beverages, Food, Pharma, cosmetics and chemicals..